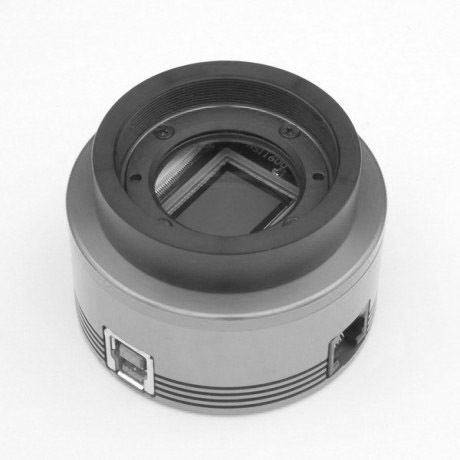 Here is our T2-SONY E-Mount adapter for ASI1600 ASI294 ASI183 ASI174 whose back focus distance is 6.5mm. Before first usage of this product read manuals and install correct drivers and software. Fast Shipping: we will choose DHL, UPS, TNT, EMS etc to deliver it. Usually you will get your package in one week. We provide free fast shipping for order ≧ $299 or charge extra $20 for order < $299. Free Shipping: we will ship via DGM or China Post Registered Air Mail. It usually costs 2-3 weeks to reach US or Europe and costs 3-4 weeks to reach far places. Customers from Brazil and Chile should leave a message to provide your CPF or CNPJ as your custom needs it. Customers from Russia need to provide the name of your company. The price list on our website is USD without tax. Please note that buyers areliable to pay tax involved, such as Import tax, VAT , customs handling fee, etc. The additional fees may be collected at time of delivery by courier. For best local service we advise customers buy our cameras form local dealers. We provide 2-year warranty for our products, we will offer the repair service for free within warranty period. After the warranty period, we will continue to provide repair support and service on a charged basis. We do not provide any replacement unless ZWO confirmed the product is DOA (Dead On Arrival). This warranty does not apply to damage that occurred as a result of abuse or misuse, or caused by a fall or any other transportation failures after purchase. Customer must pay for shipping when shipping the camera back for repair or replacement. If you get a faulty camera, please contact us as soon as possible though email: info@zwoptical.com. Please describe the problem in detail and we will do our best to help you solve the problem. Most instances perceived problems are simply bad driver install or software configuration. For customers who bought the camera from our dealer, dealer is responsible for the customer service for you. Do you have question, answer or comment? Post here! I have a 2016 178mm-cool camera and a Sony E-mount lens. Is there any way to combine these two? Is it possible to modify are extend this item for that purpose? Yes, this one is use to connect Sony-emount and camera, but can not add filter wheel between camera and adapter. OK, this one is discontinued. What is the thickness of this product? Just can reach best back focus with our camera. Can this adapter be used with the ASI-178MM-Cool and the ASI-375MC-Cool? Is it possible to screw a filter anywhere? For the new 178mm-c and 385mc-c, Yes. but 178mm-c before 2017, can’t use it. 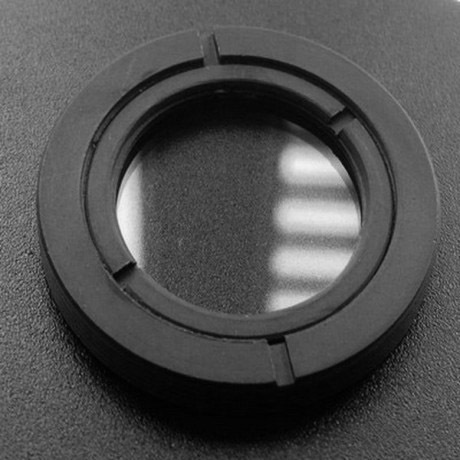 Can this be used in conjunction with the ZWO EFW Mini Filter wheel? or will this create problems with the back focus distance resulting in elongated stars? 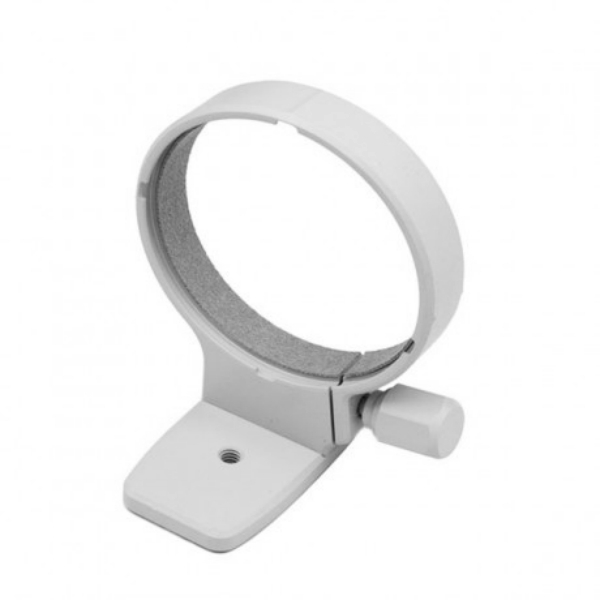 How to unlock the adapter from the lenses? i cant remove it from my sony lenses…. Would the T2-T2 adapter allow this to work on the ASI185mc. 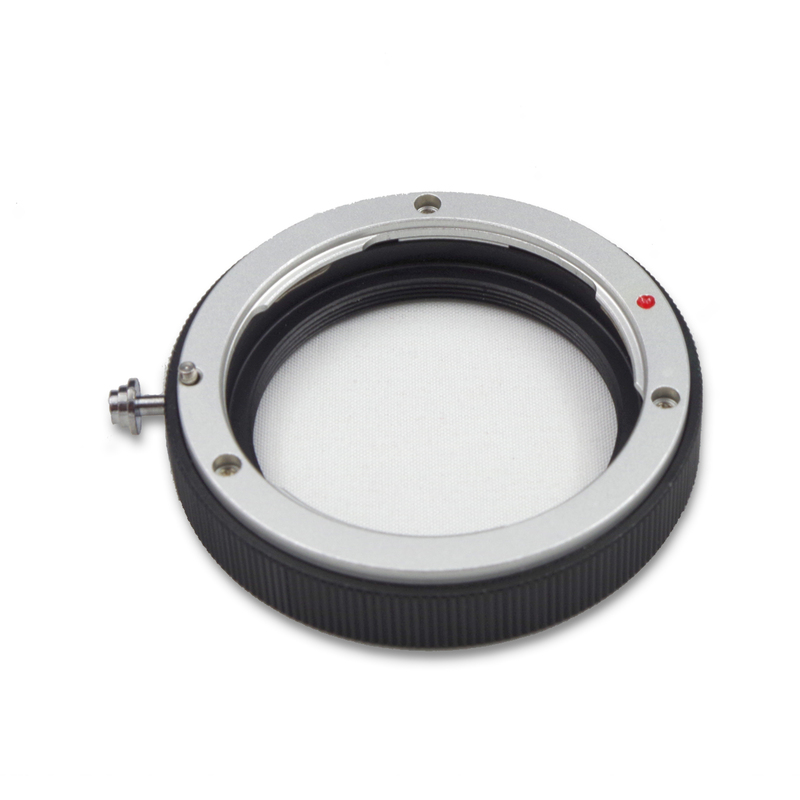 How do you focus an electronic FE lens with this adapter? Does the focus ring still work without power to the lens? 3rd: put off the lens with camera ON. And we have the f selected! 5th: Put the lens into adapter to ASI1600! an idea how controlled diafragma with Electronic FE lens? For example FE55, FE90, FE70-200, All not have ring of aberture. Only FE35 Zeiss distagon, FE50 Zeiss, and a FE Manual lenses made for others brands..
can i use this adapter for the ASI071MC? Is there any way to use this adapter with your other cameras like an ASI290MC? Can I use a T2 extension to get the correct backfocus? Like a 10mm or a variable spacer?